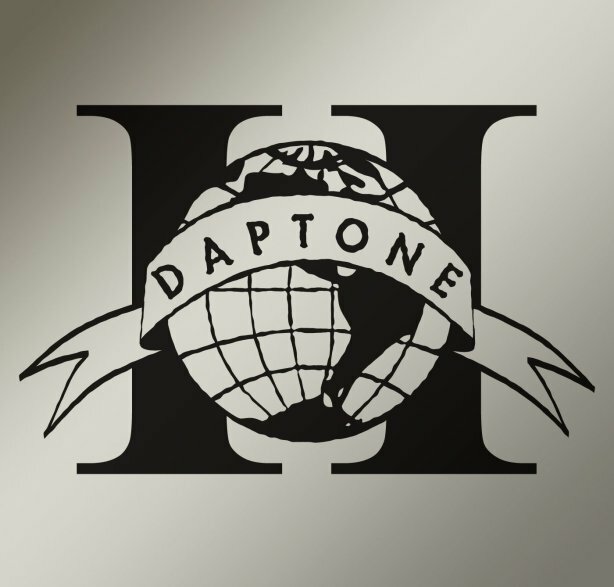 Live like a funky legend with this massively-stuffed Daptone Gold collection – filled with gems from one of the coolest, funkiest record labels of the past 20 years! The set features a few special tracks for the collection, plus some numbers from old Daptone 45s – making a full length debut here – plus lots more of the classic-styled cuts that make the label so great – some of the first and best of the new wave of funk that first broke on these shores at the end of the 90s – still handled by Daptone better than most! There's loads of deep soul vocals, hard funky drums, sweet guitar lines, keyboards, and other classic soul touches – and exclusive tracks include "Thunderclap" by The Dap Kings and "You Gotta Move" by Naomi Shelton – alongside other titles that include "Dirty Money" by Antibalas, "Luv Jones" by Charles Bradley & Larose Jackson, "Little Boys With Shiny Toys" by Sharon Jones, "Sinner" by Naomi Shelton, "The Traitor" by Menahan Street Band, "Witches Boogaloo" by Sugarman 3, "Unbroken Unshave" by Budos Band, "Look Closer" by Saun & Starr, "Strictly Reserved" by Charles Bradley, and "Out Of The Wilderness" by Como Mamas. © 1996-2019, Dusty Groove, Inc.